Having something fun for the kids when learning new things about God and Jesus is always fun. If the kids can get their hands on something, they will be more interested. They will pay more attention if you get them interested. 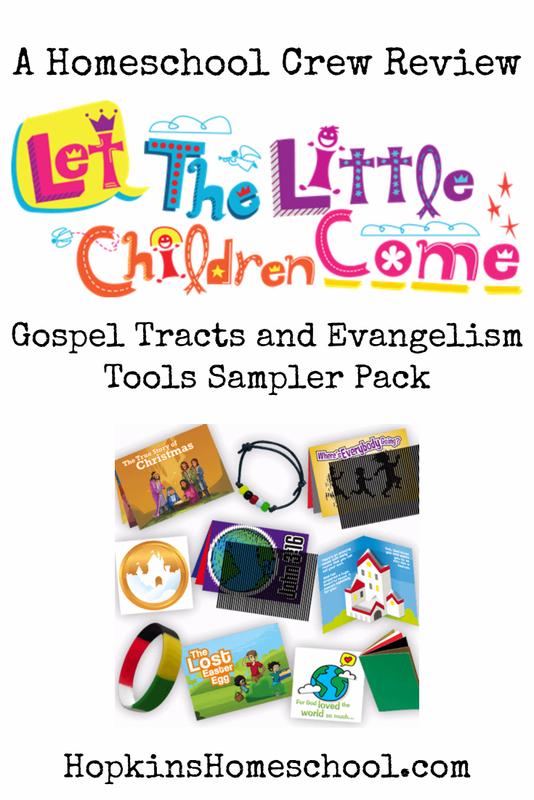 Let the Little Children Come lets you get an idea of what they have to offer with their Gospel Tracts and Evangelism Tools Sampler Pack. This sampler pack includes the 10 most popular products that Let the Little Children Come has to offer. 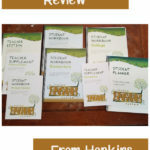 We had the chance to get our hands on the Wordless Bracelet Kit, Silicone Salvation Bracelet, Wordless Book, 2 Gospel Button FlipAbouts, 3 Animated Tracts and 2 Pop-up Tracts. 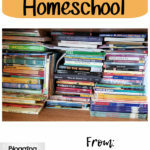 With this variety, each of my kids was able to find something they loved! The Wordless Book, Bracelet Kit and Silicone Salvation Bracelet all go together. These focus on colors to remind us the stories in the Bible. Five colors tell us all we need to remember that we have sinned, Jesus died for us, God loves us and wants us in heaven and that we need a relationship with Jesus. Each child loved a different one of these…Ray Ray loved just having a bracelet he could wear while Little Miss wanted to be crafty and make her own bracelet. Either way, they could look at this bracelet and remember what each color stood for. The Pop-up Tracts are just that. 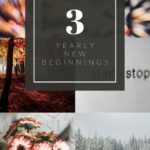 A story with pop-up pictures to go with each page. 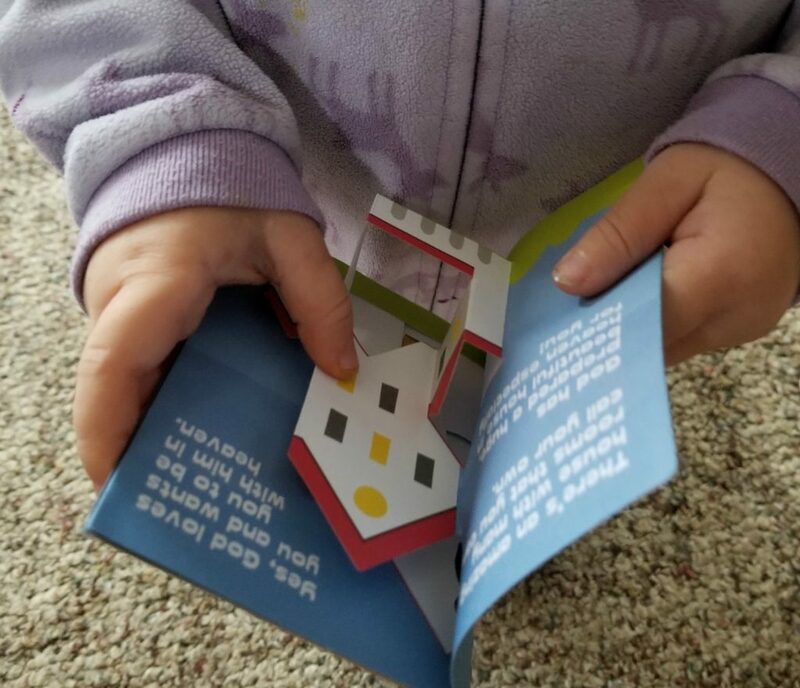 While all the kids loved the stories, Baby Girl really loved the Pop-up aspect the most of these little books. 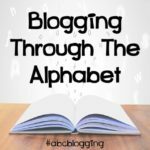 Each story takes a Biblical story and incorporates into modern day. This is why the older loved the stories so much, they could relate to them. The illustrations and pop-ups were just a fun add on for them. Now the favorite two items in this sampler pack were the Animated Tracts and the FlipAbouts. These two were a hit with the middle kids, 6 and 9. These were not just a story to read or a bracelet to wear. These added an extra step in when they kids were using them and this was what they wanted, something to do with their hands! 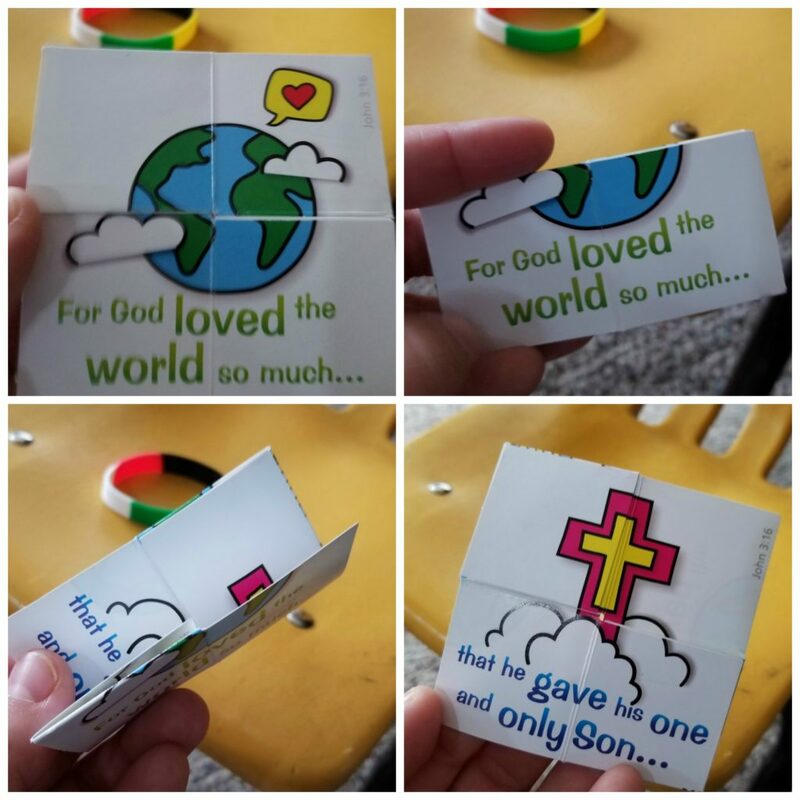 The Gospel Button FlipAbouts are fun little squares that change their picture as you fold and open them up. 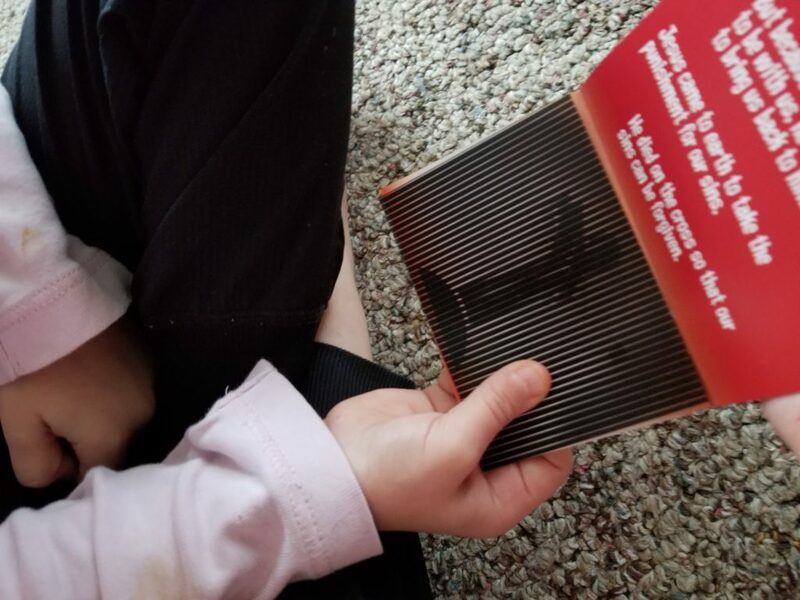 We received two of these, one with words to read as we tried to figure out the trick behind the fold and open secret and the second was just symbols. This is a great one to use during a lesson and talk about each symbol as you open it up. 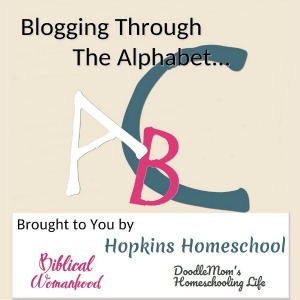 The instructions that come with this help you to explain each symbol, ask questions about the symbol and relate that symbol to certain Bible verses. These are a fun way to take a break in your Bible study and just have fun one night. Finally, the Animated Tracts. These were the hit in our house. These fun little stories grab your child’s attention when they find out that the pictures move on each page! Taking the stripped plastic sheet over the pages and moving it from side to side allowed the picture to move. The kids had so much fun with these books. “Mom, look at this picture, what do the words say?” were common words coming from Little Miss as she played with these books! This sampler pack gave me a great idea as to what the kids had an interest in. The funny thing, each child had a different interest. If I were a Youth Director at church, this pack would help me find what each level could use to enrich their learning. This pack would allow me to know what I want, and what we could wait on. Every item was enjoyed by some member of our family, and I am bringing this in to church to let them take a look as well. As a Sunday School teacher, I feel there are at least 3+ things we could use in our lessons to help the children bring what they learn into their everyday lives.